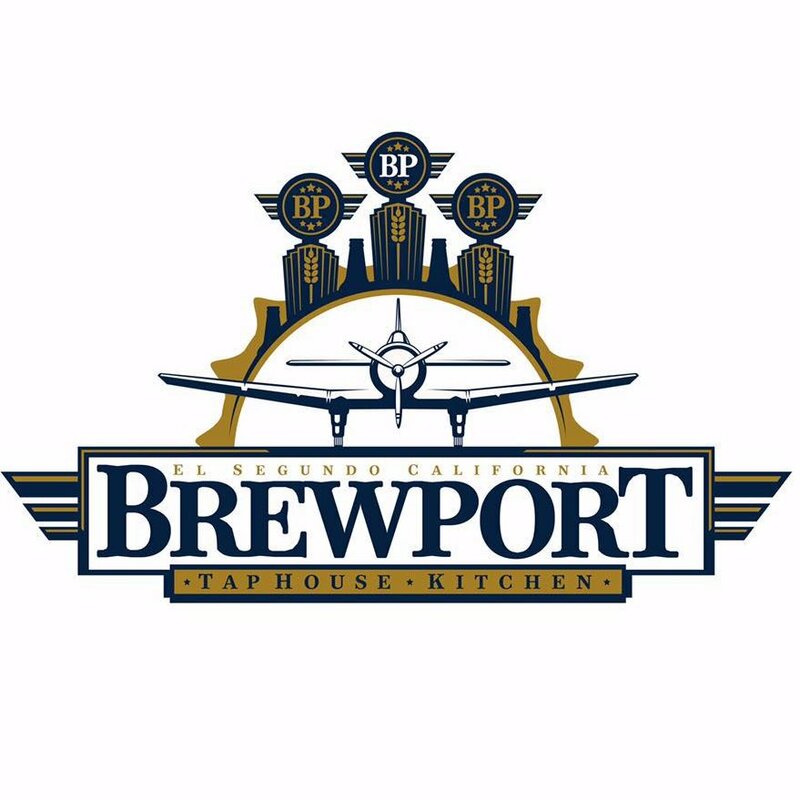 Daily Breeze food critic Merrill Schindler explores the menu and extensive selection of craft beer on tap at Brewport Taphouse & Kitchen. This entry was posted in Restaurants and gastropubs by Nick Green. Bookmark the permalink.